Jumping around on the bandcamp superhighway I ran across a reference to this couple of tracks. 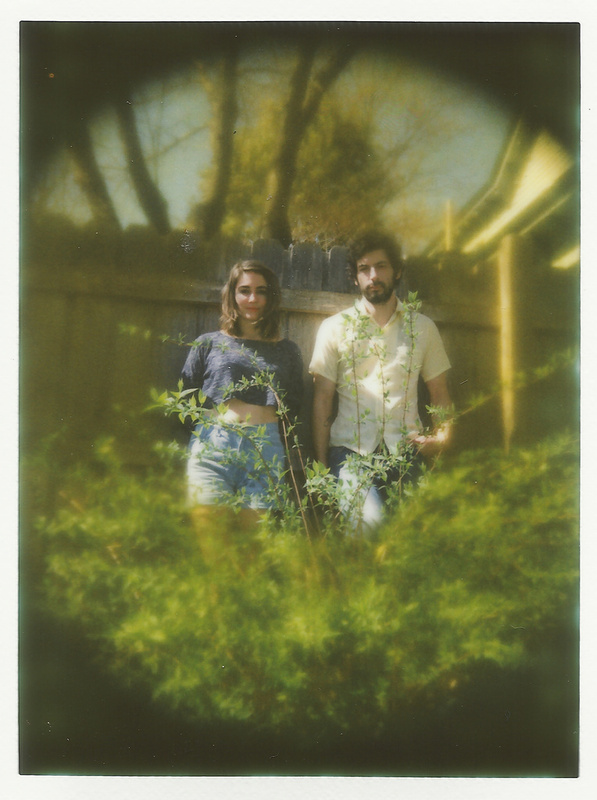 Shy Boys are a guy-girl duo from Knoxville who make some wonderfully haunting music. Imagine how surprised I was to find that famous Brandon Biondo , is a member of this duo. Yes, the same that, let me believe you already heard on his excellent side project CoolRunnings and Walsh, and here’s paired with Nichole McMinn and, although originally I thought was a duo, when read credits , I found Chris Rusk on drums . No disappointments here, they makes sugary sweet beach- pop ditties that anyone can enjoy.